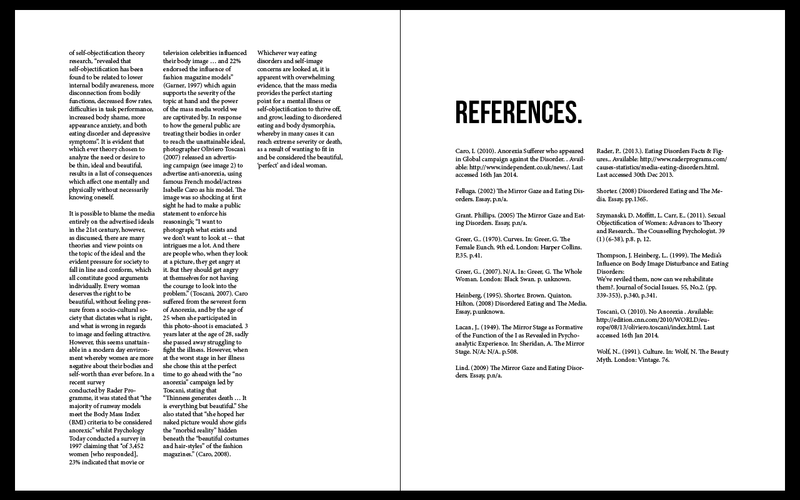 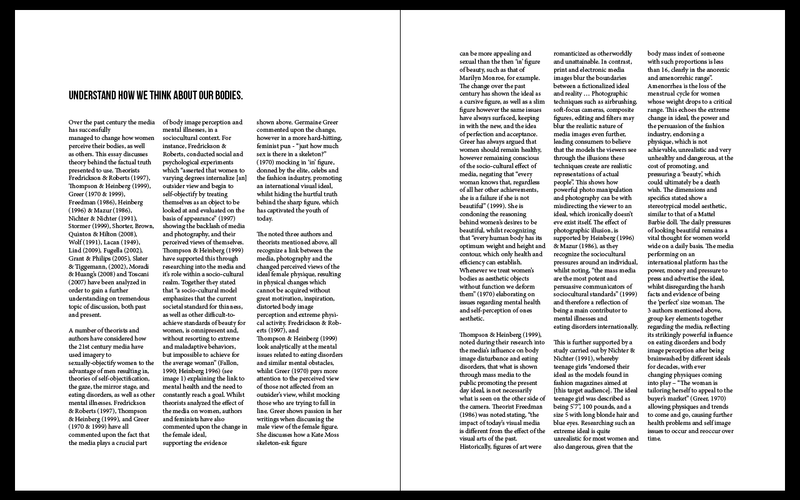 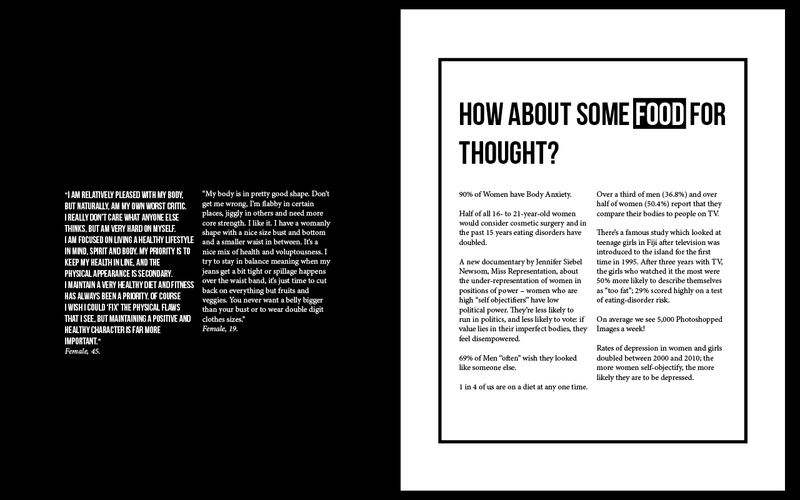 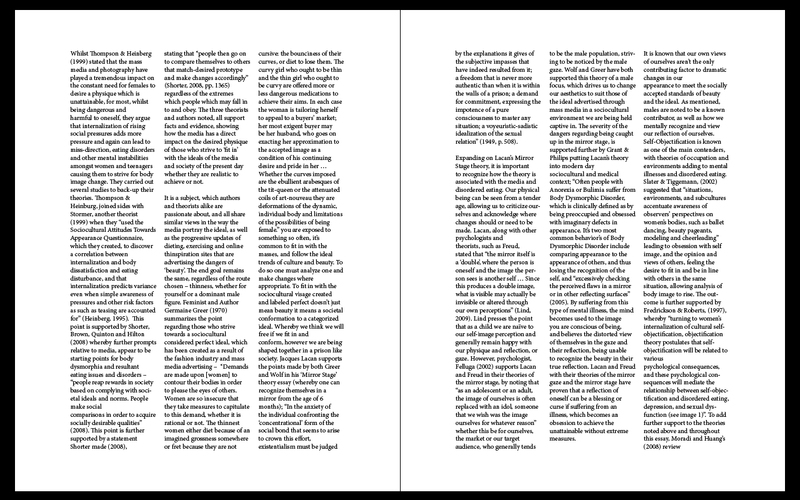 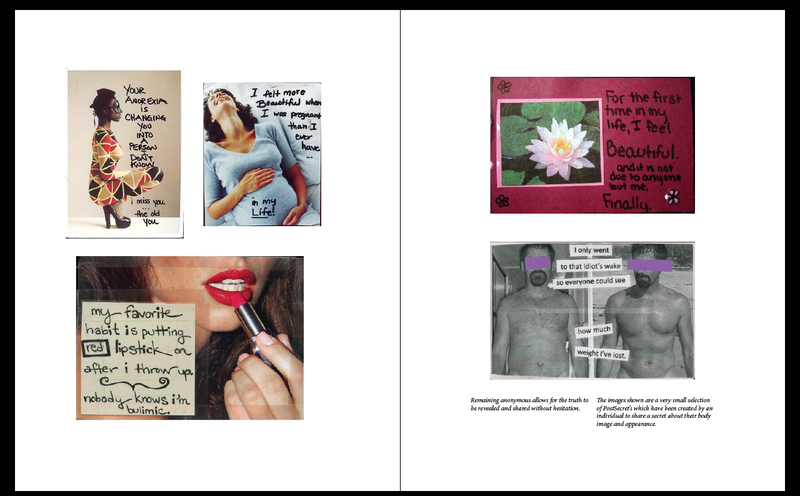 Below shows the current contents and layout composition of the research collected, along with additional reading material and photography to split up heavy body copy, as well as adding visual prompts for further engagement from the viewer. 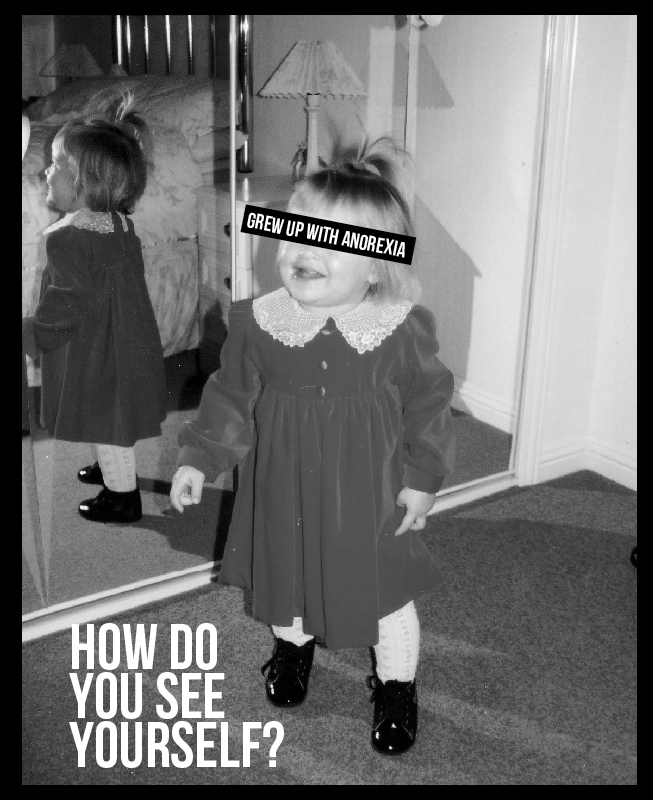 I feel this also adds emotion. 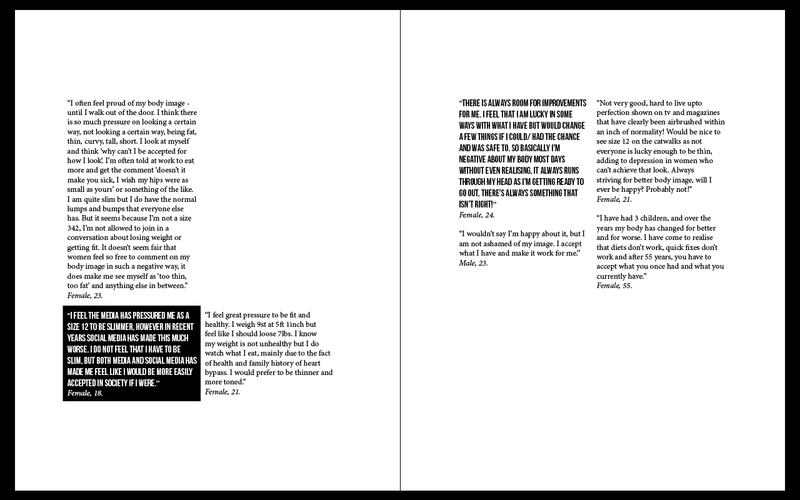 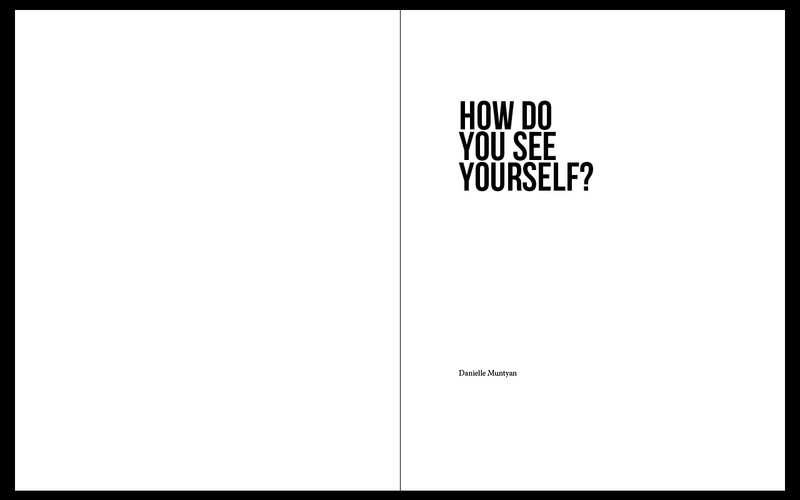 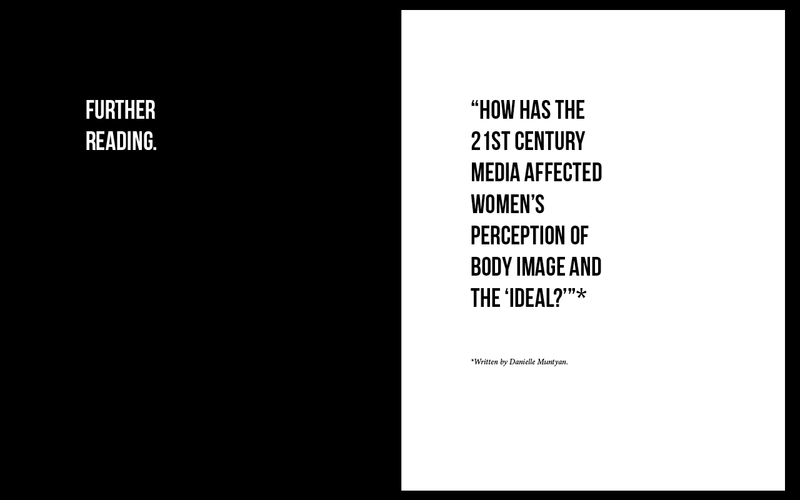 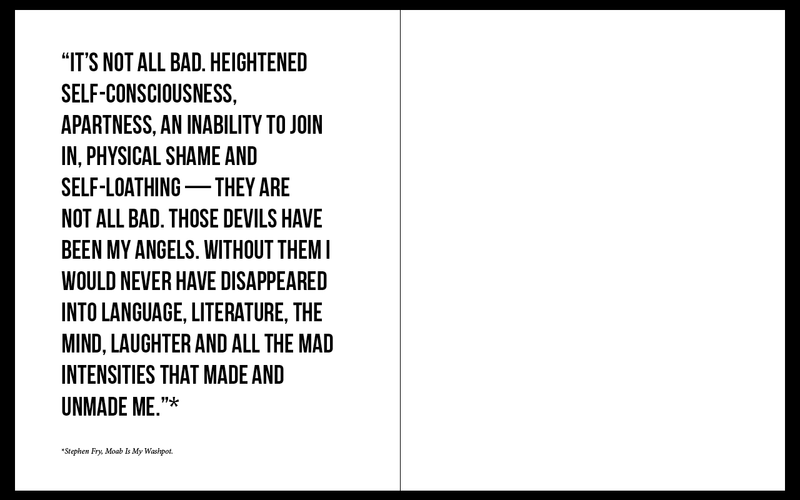 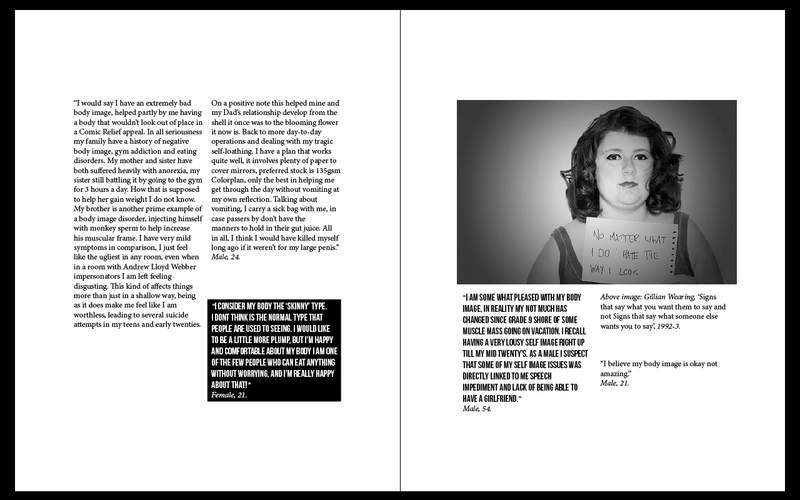 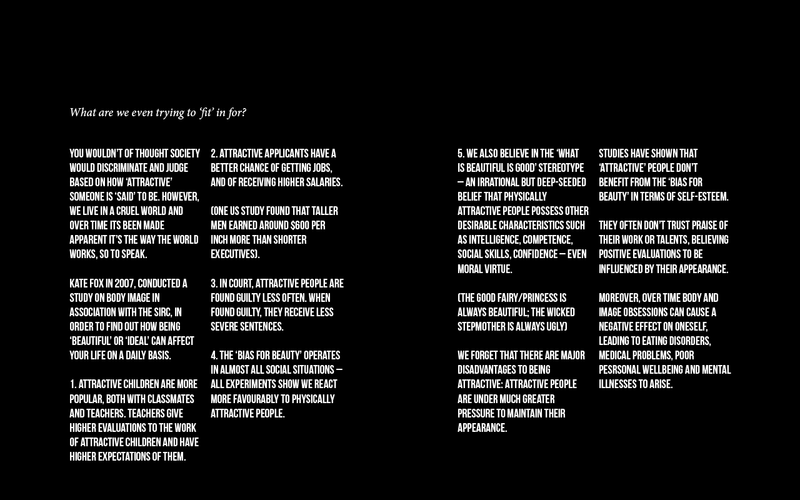 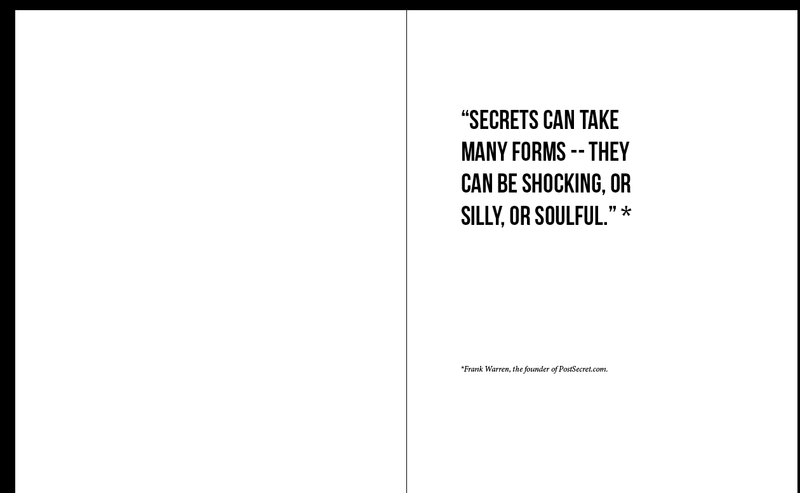 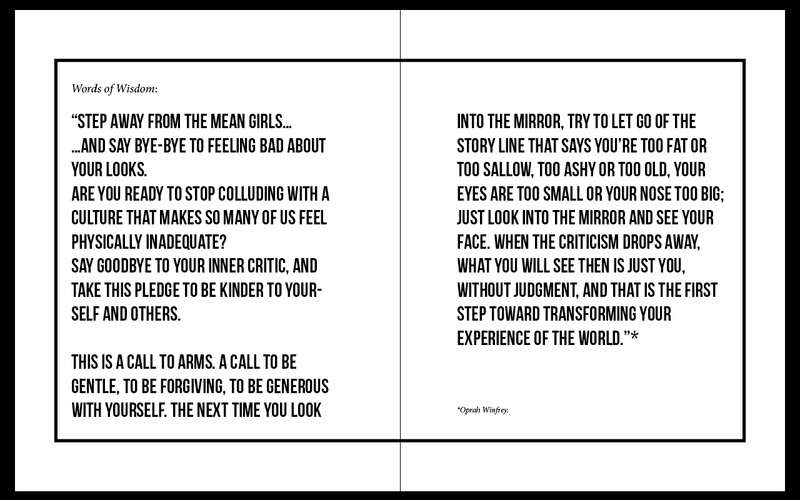 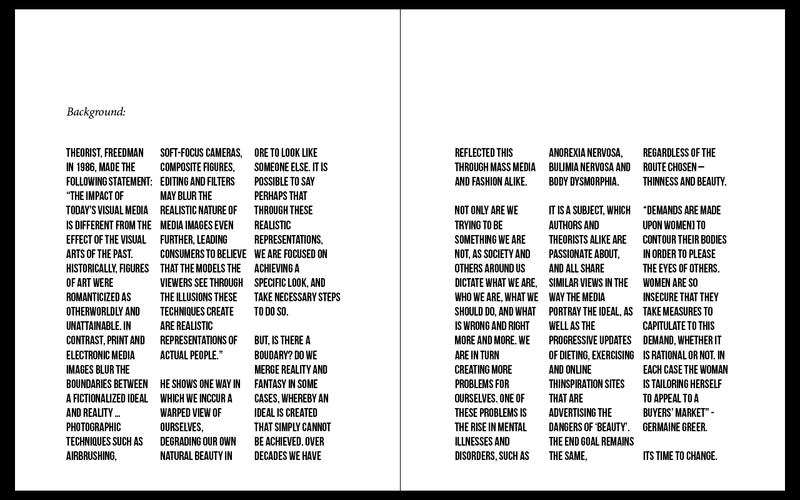 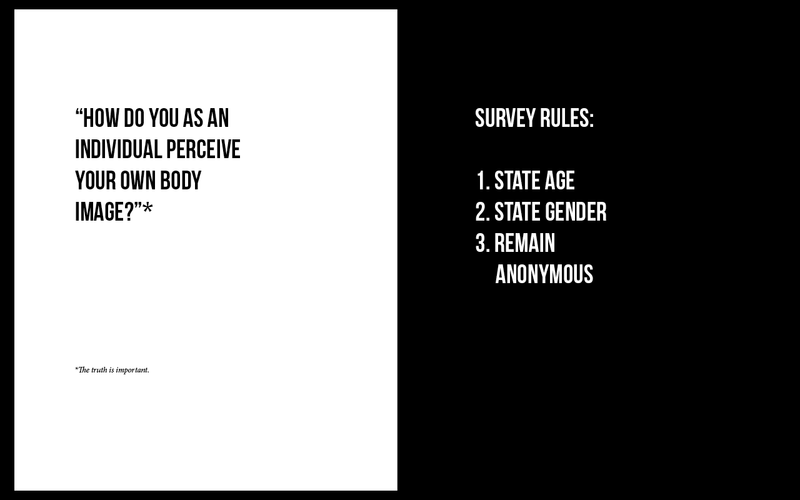 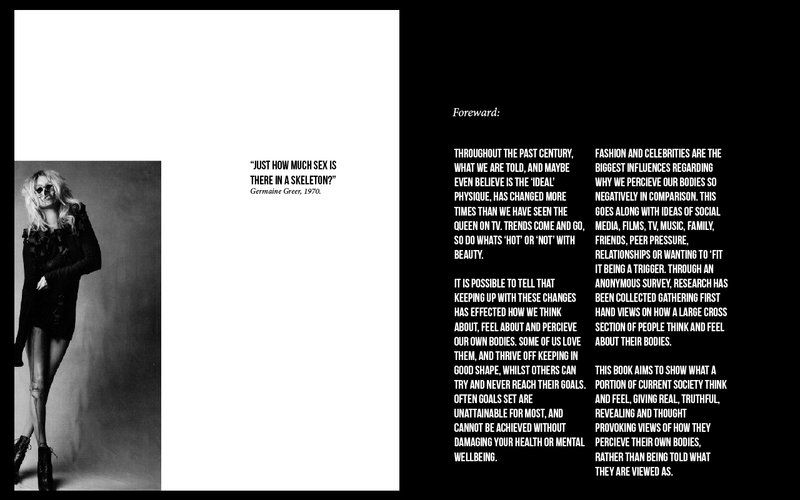 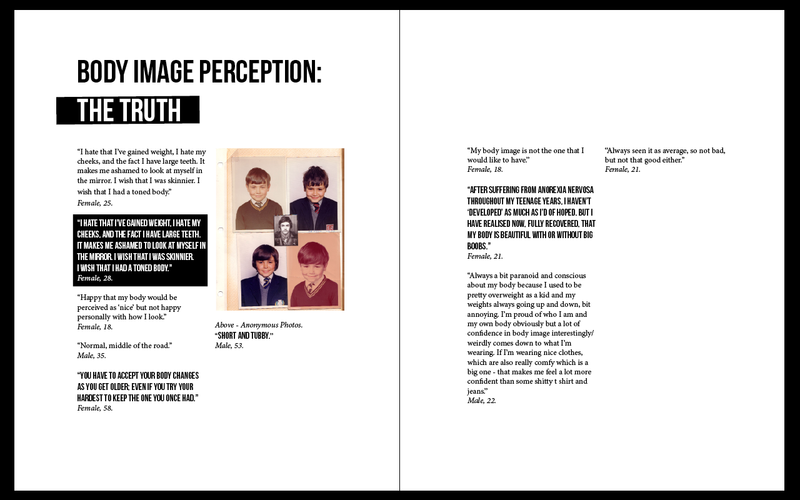 As explained in the previous post regarding the book development, the layout remains similar throughout and is primarily monochrome, in order to focus on the content and the truthful and emotive words published, in order to reach the end goal - what do we really think of our bodies?